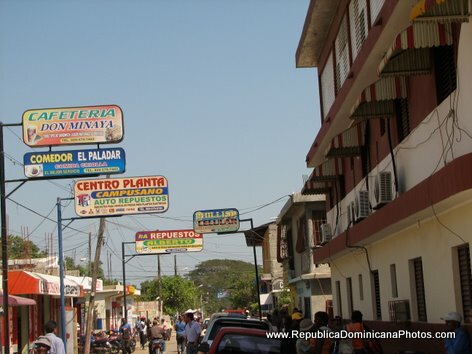 Dominican Travel Blog > Pictures > Dajabon Rep. Dom. Read more about dajabon, dominican republic, haiti dominican border, Dajabon Rep. Dom. Ku Klux Klan in a Dominican Republic Parade?